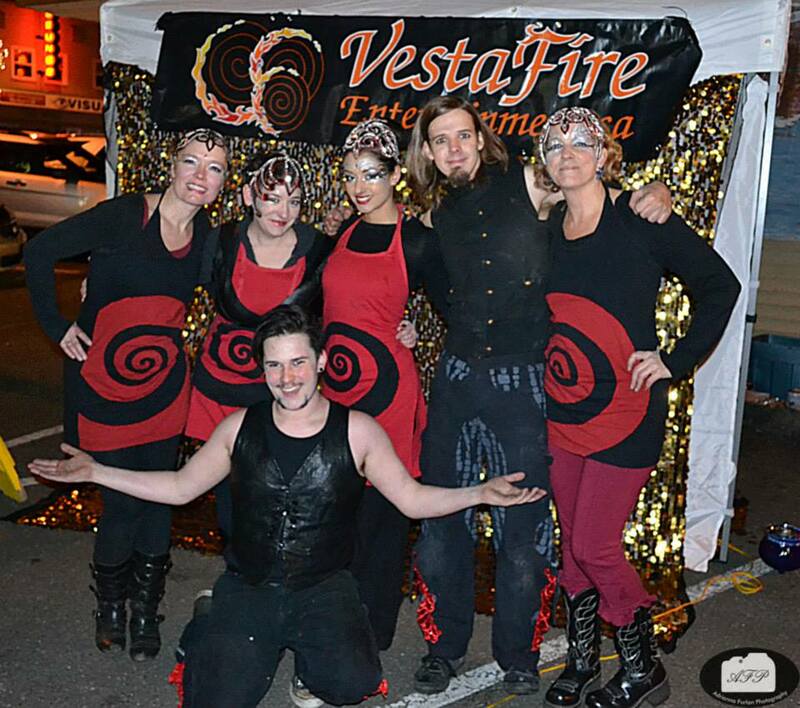 Vesta has a core group of long term, committed, professional performers. Each has shown dedication to their craft and a passion for performance. We are continually upgrading and diversifying our skills to create bigger and better shows! Click on the links to see more about us!